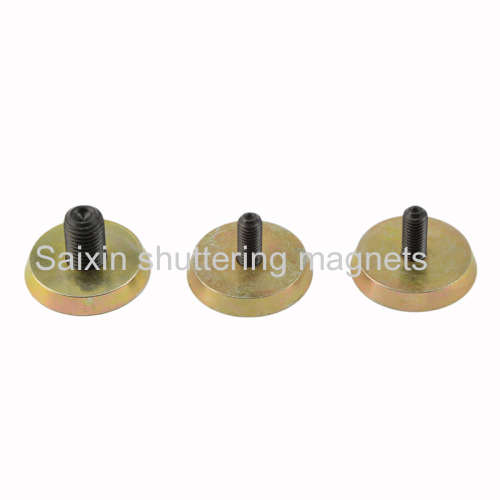 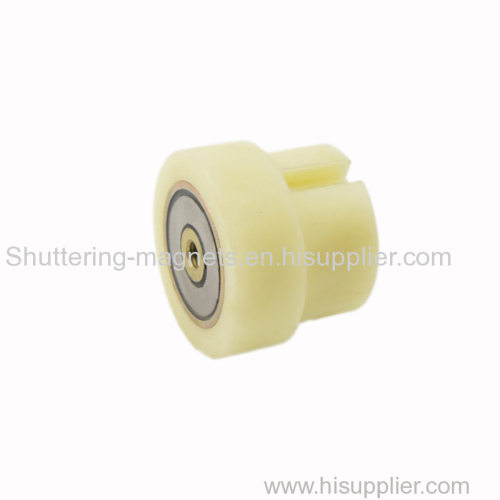 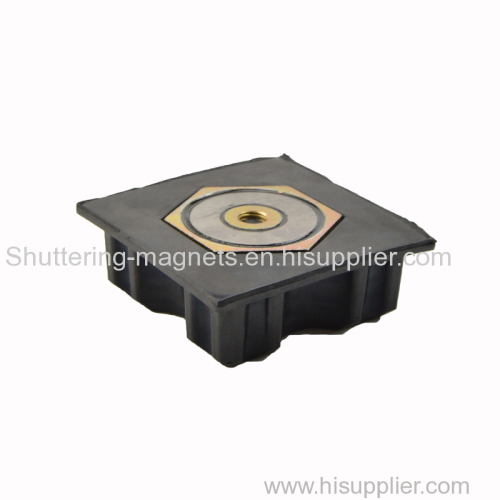 It is very convenient to use specially designed insert fixing magnets to fix all kinds of insertion parts,like lifting socket,anchor and even electric box etc. 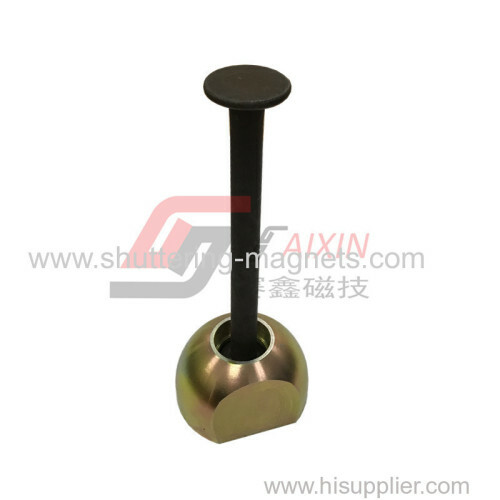 We also have special technics to protect the rare earth magnets inside from scrap and corrosion during precast concrete production. 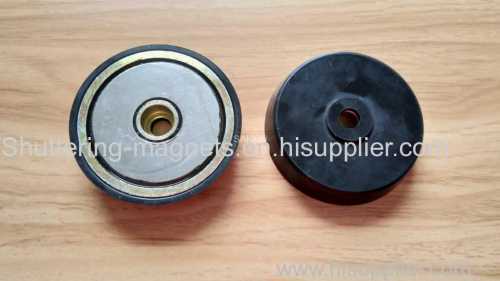 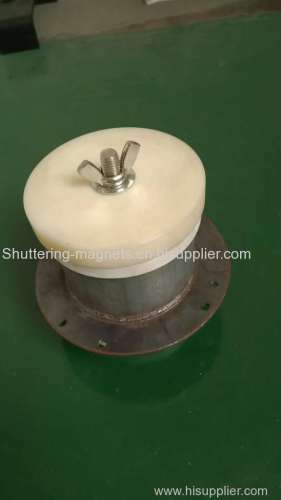 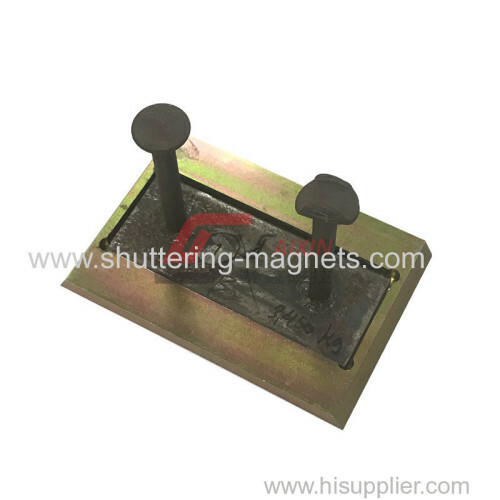 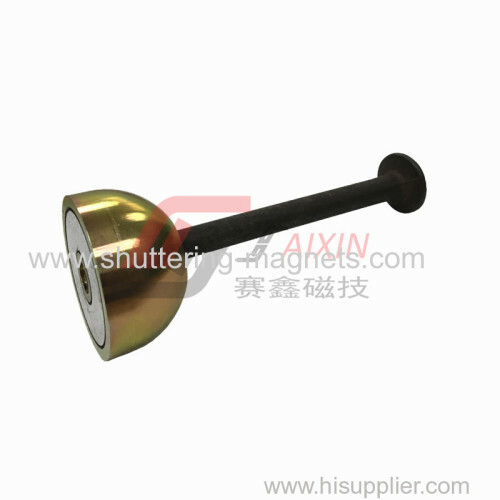 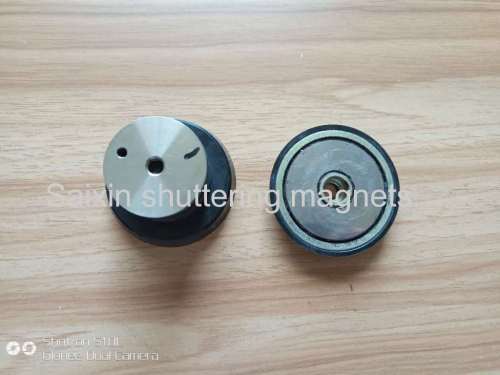 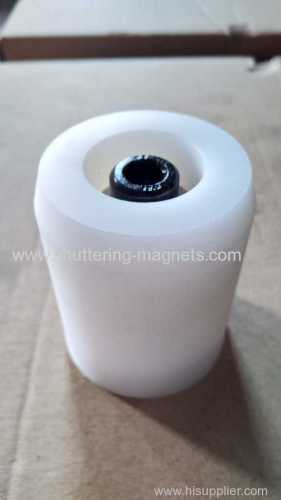 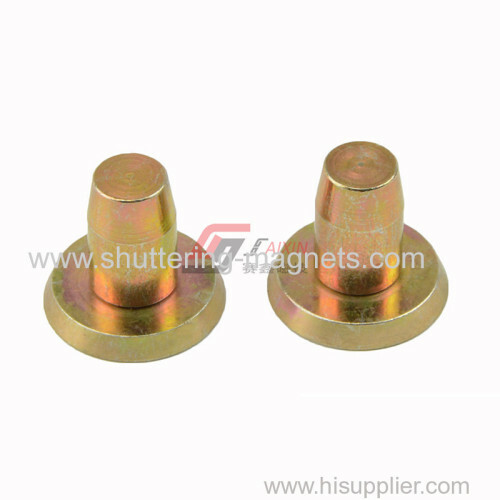 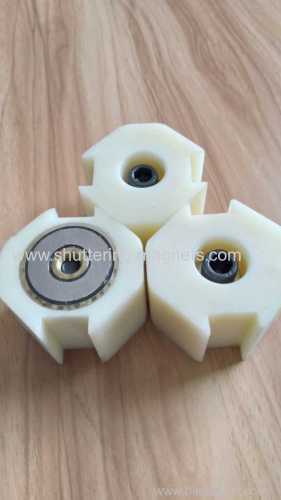 Group of Insert magnets has been presented above, want more	Insert magnets and Insertion fixing and bushing magnets, Please Contact Us.